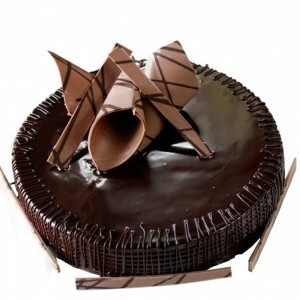 Hangout Recommends | Cake Shop Mumbai, Best Cake Shop Mumbai, Order Chocolate Cakes, Order Fruit Cakes, Cream Cakes in Mumbai, Deliver Cakes in Mumbai, Cakes for All, Cakes in Mumbai, Best Cake Shop in Mumbai, Cake Delivery all over Mumbai, Premium Cakes of Mumbai, India. 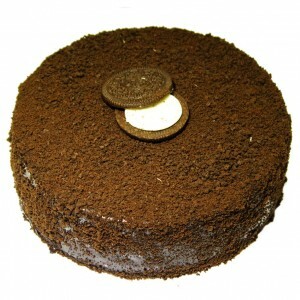 Black Dream Cakes by Hangout Cakes & More. 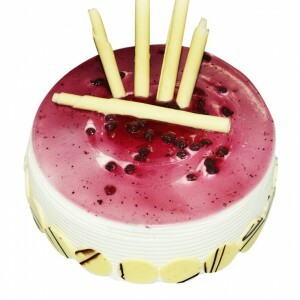 This cake is called a Dream for a reason because i..
Choco De Café Cakes by Hangout Cakes & More. 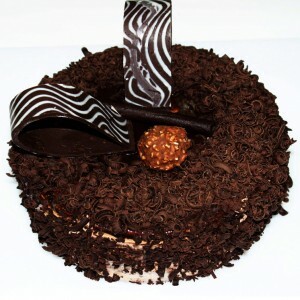 The perfect combination of coffee and choco..
Choco Hazelnut Cakes by Hangout Cakes & More. Are you an absolute lover of Ferrero Rocher? 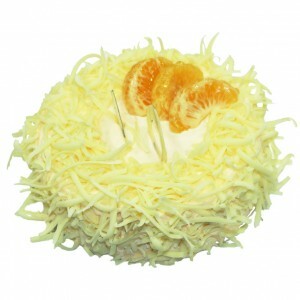 Th..
Citrus Chocolate Gateaux Cakes by Hangout Cakes & More. 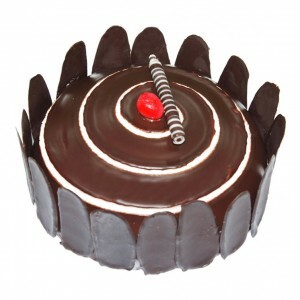 A rich whipped chocolate ga..
Crunchy Butterscotch Cakes by Hangout Cakes & More. Decadent. Buttery. And Addictive. Th.. 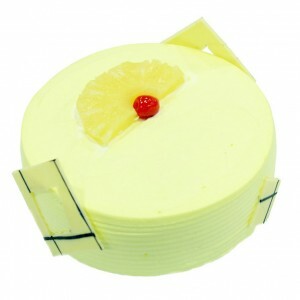 Exotic Cakes by Hangout Cakes & More. 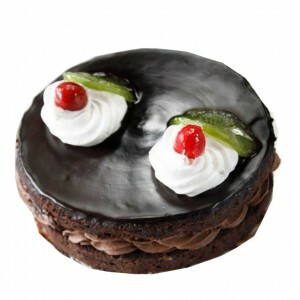 An exclusive Hangout Cakes twist to the signature choco.. 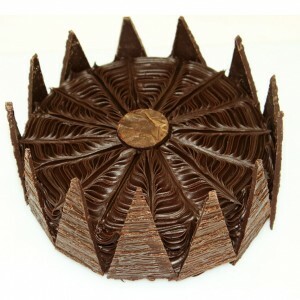 Flaky Chocolate Surprise Cakes by Hangout Cakes & More. 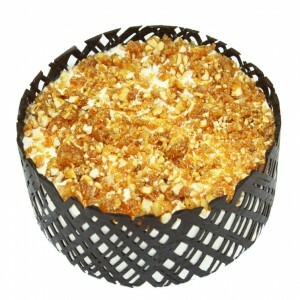 A flaky spin to the traditional choco..
Fresh Pineapple Cakes by Hangout Cakes & More. 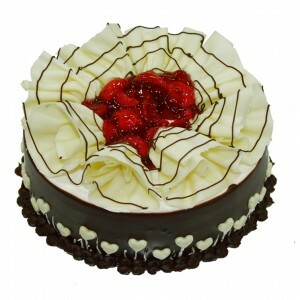 This rich and delicious double cream cake is f..
Get High Cakes by Hangout Cakes & More. 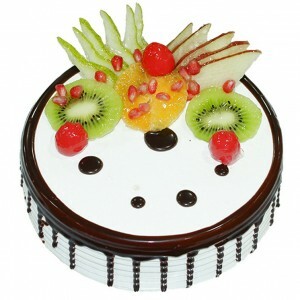 Celebrate special occasions with this luscious c..
Keep Your Spirit High Cakes by Hangout Cakes & More. An ideal accompainment to serve wit.. 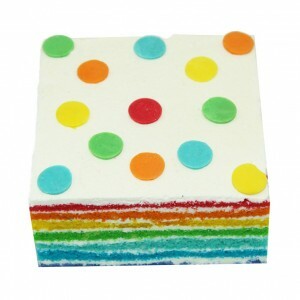 Pick Me Up Cake by Hangout Cakes & More. 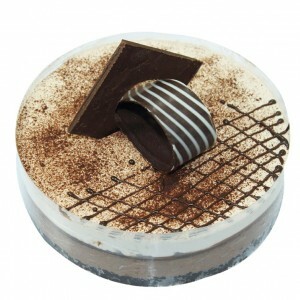 Tiramisu quite literally means, "a pick me up.".. 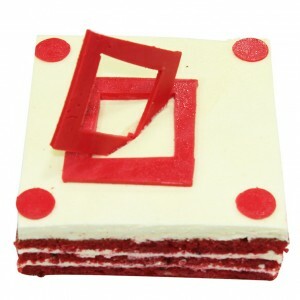 Red Magic Cakes by Hangout Cakes & More. 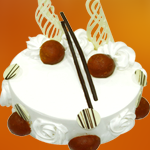 Hard to resist, this delectable treat is a popu..
Sinful Cakes by Hangout Cakes & More. Mild whisky Flavor is stirred into rich, dark choc.. 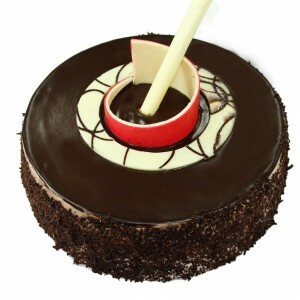 Truffle Torte Cakes by Hangout Cakes & More. 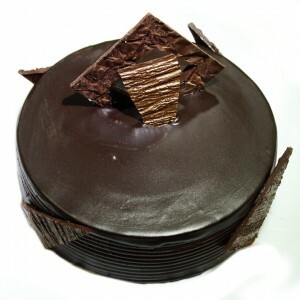 The Truffle Torte is a flavorsome combinati..
Vaniblue Cakes by Hangout Cakes & More. This Classic Vanilla Cake is perfect for a breezy Sun..